Choose Investment Type. It is important to decide what property type you would like to focus on such as single or multi-family homes, commercial properties or vacant land. You also need to decide whether you want to own property yourself or if you want to invest in a real estate investment trust (REIT). If you like the idea of investing in real estate but you do not want to have to deal with the actual properties, then a REIT would be a good option. Consider Financing Options. When investing in real estate, many investors borrow funds from a traditional lender or pay cash for the properties. Other investors are more creative and use owner financing, private investors and hard money lenders. Determine Cash Flow. It is important to calculate the return on investment before making an offer on a property. 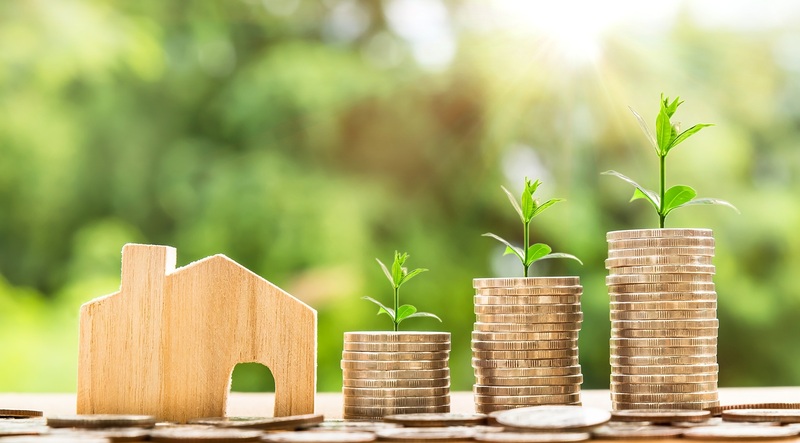 The value of an investment property is based upon the income the property currently produces or the potential profit a property could bring in. The important thing to keep in mind is that like all investments, real estate investment can give you potential returns, but you have to make careful choices and weigh you options based on your finances before plunging in.